Design Storytelling: Strategy. Insight. Facilitation. Having successfully produced a series of case studies about design in innovation for the KTN’s Design SIG earlier in the year, I was commissioned to create a report about Design & Data Visualisation for the KTN’s members. This report was based on an event that I spoke at in October 2013 at NESTA. For the launch of the report I wrote about the publication for the KTN site and I was also invited to speak, on May 6th, at the Future Cities Catapult at a Cross-Catapult Design Group Meeting which was used for sharing new ideas across industry. I spoke about how the report is an introduction to the crucial role of design in data visualisation and all the ways it can be used to better communicate information in this digital age. I highlighted a few of the contemporary data visualisation practitioners who are showcased in the report. 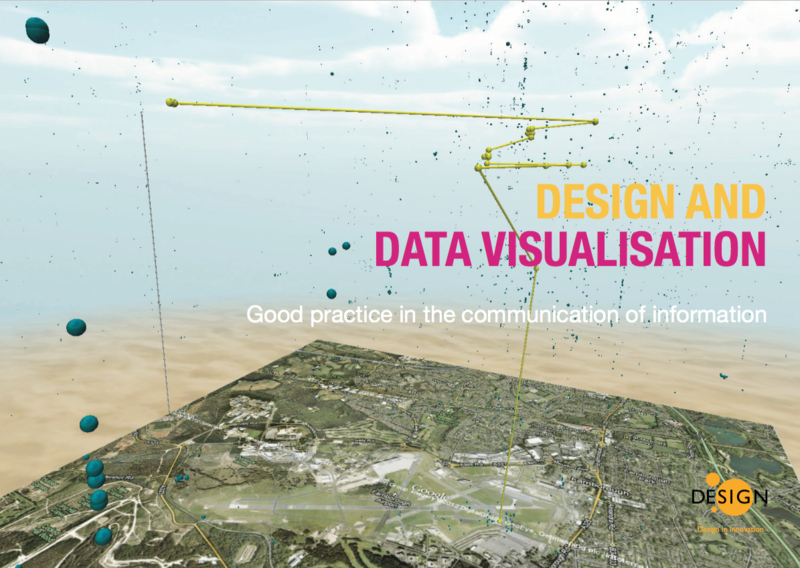 By presenting case studies of their work the Design SIG aims to stimulate thinking on how design and data visualisation can support innovation and deliver sustainable economic, social and environmental benefits.